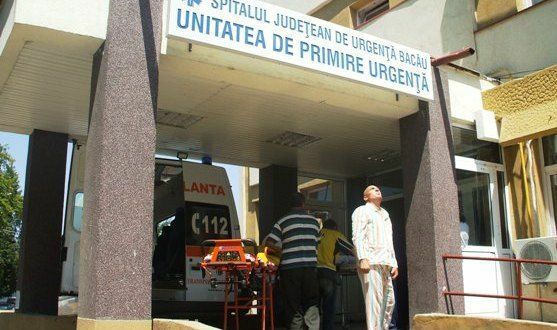 A 25-year-old woman, who sued Bacau County Hospital after she contracted HIV virus there, will recover EUR 1 M compensation, following ten years of fighting in court. The young girl sued the hospital, saying she was infected there back in 1990, after she was hospitalized at the pediatrics ward of the medical unit. After ten long years of lawsuits, the High Court of Cassation and Justice brought in a final verdict in this case in June last year, forcing the hospital to pay her a EUR 1 M compensation. Yet, the girl hasn’t received the money so far, so she proceeded with more actions in court, asking for the hospital’s foreclosure. Bacau County Hospital is subordinated to the County Council, which has to pay the damage. Ionel Floroiu, Bacau County Council’ vice president said the money have already been allocated from the Government’ reserve fund and were to be transferred in the hospital’ s counts. “The hospital could have never managed to pay this sum amount if it hadn’t been for the Government”, the local leader told Mediafax news agency.